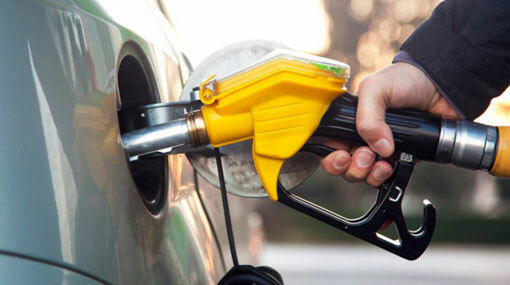 The new fuel prices revised in line with the fuel pricing formula will be announced today (11). Accordingly, the fuel prices are reviewed every 10th day of the month under the fuel pricing formula introduced by the Government. The prices of Petrol 92 Octane, 95 Octane and Auto Diesel per litre were then reduced by Rs 2, while the price of Super Diesel was reduced by Rs 3 per litre. On January 10, the crude oil represented by the BRENT price index and the refined petroleum prices represented by Singapore’s PLATTs was marked at 59 US dollars. However, now it has now gone up to 62 US dollars.